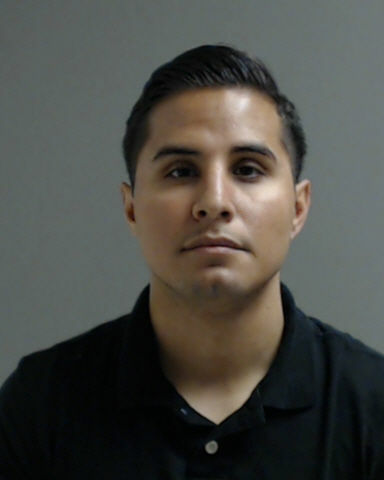 McALLEN — A Hidalgo County Sheriff’s deputy was arrested Saturday morning for alleged injury to a child, a state jail felony. Emilio Zavala was arrested on a warrant issued by the McAllen Police Department, according to a statement Sheriff J.E. “Eddie” Guerra posted to Facebook. Zavala was released later the same day on a $5,000 bond. 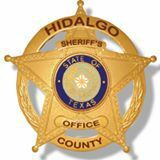 “I hold my employees to a high standard of public service and representation to this office, both on and off duty, which is why I am greatly concerned at the reported arrest of one of my deputies,” Guerra’s statement read. “We will thoroughly investigate any and all allegations of employee malfeasance to maintain accountability and transparency to you the citizens we serve,” his statement read. If found guilty, Zavala could face 180 days to two years in jail, in addition to a possible $10,000 fine.